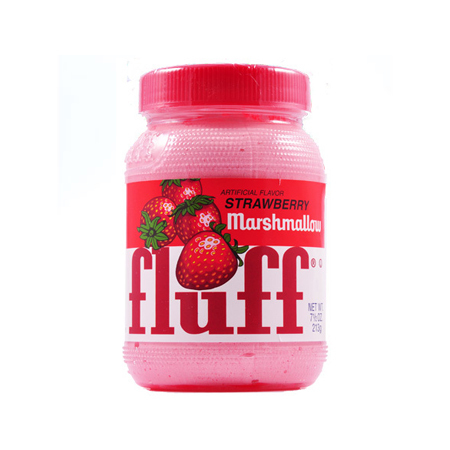 Marshmallow Fluff is a very sweet, spreadable, marshmallow. Marshmallow Fluff with Peanut Butter makes Fluffernutter - Delicious. Marshmallow fluff - No Fat or Cholesterol.